Gaining over years of professional law experience. HWAL Legal will Fight For You! 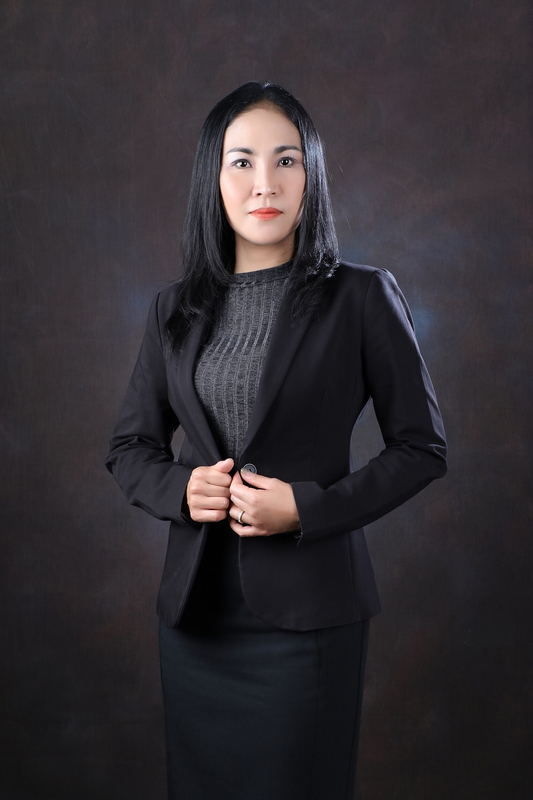 A Phuket Lawyer focused on reliability, excellence & honesty. Headed by professional and experienced phuket lawyer, our international law firm in Phuket has well knowledge lawyers in the laws of the Kingdom of Thailand, HWAL aims to put our resources to effective use for the success of our clients cases. Backed by hundreds of successful cases in different fields of law and having been chosen law firm for many international companies in Phuket, you can rest assured that your case is in safe hands with us. 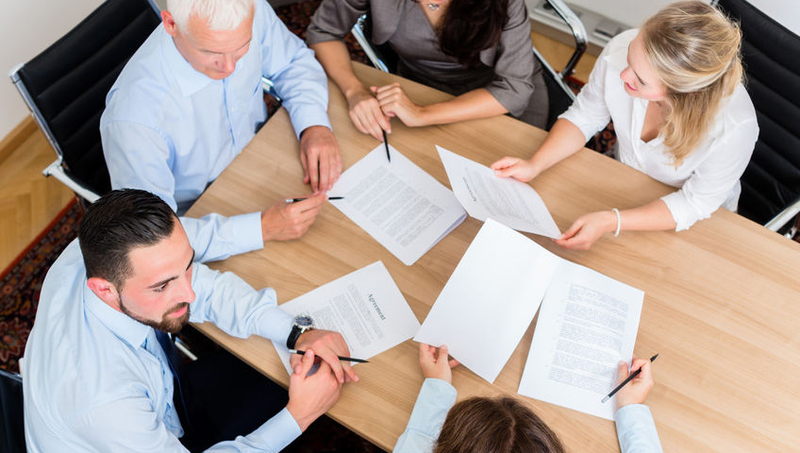 Our phuket lawyer understand that most business owners want to work with a law firm with exceptional knowledge in business law and related matters. 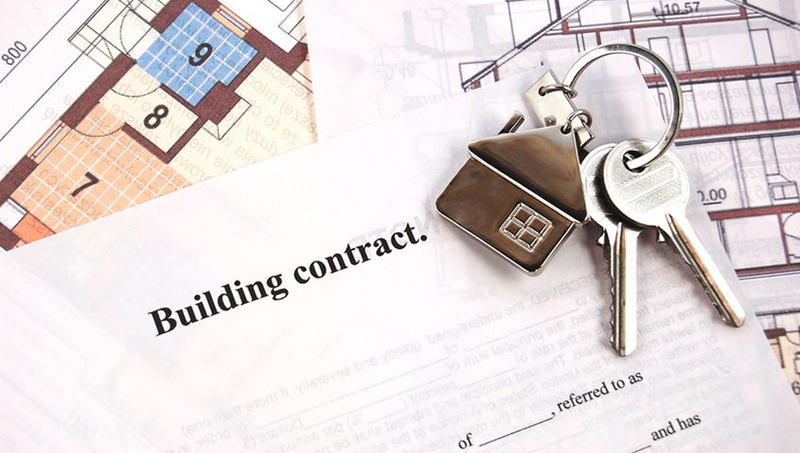 Our Phuket real estate lawyer’s litigation experience consists of the representation of businesses, property owners, landlords, tenants, buyers and dealers of real estate, residential and commercial agents, high net worth individuals, public corporations and contributors of the entertainment industry. 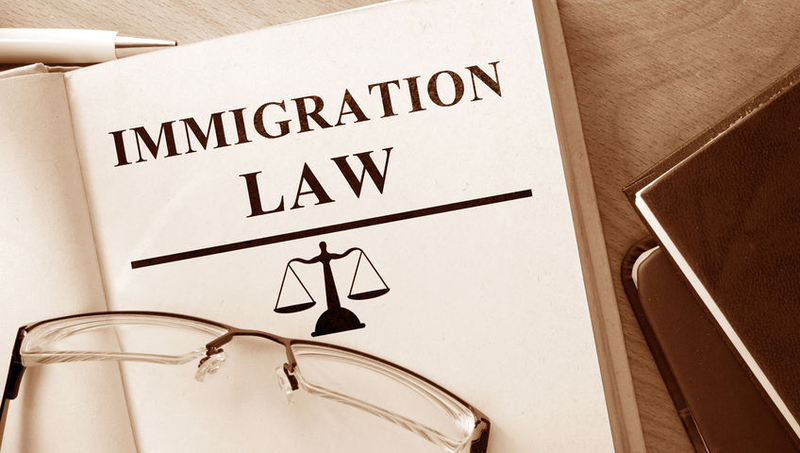 Our Phuket Immigration Lawyer successfully take care of your visa application for yourself or for foreign personnel in your business in Thailand. We cover all visa kinds like tourist visa, transit visa, business visa, diplomatic visa, official visa, investment visa, education visa, research visa, media visa, religion visa, expert visa and sports visa among others. Want to be read about tips, business, laws in Thailand? Our Phuket Lawyer has been winning cases for all clients. 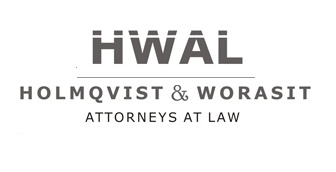 The Holmqvist & Worasit Attorneys at Law (HWAL) Law Firm, is a professional team of Phuket lawyers that has over years of experience in helping clients win their cases. Our success lies is due to being 100% honest with present, and future clients. HWAL put the interests of our clients above ours. That’s one of the reasons why we are one of the trusted and reliable law firms in Phuket in dealing with several cases from business to real estate. We’re client centric lawyers in Phuket who care only about one thing: helping our clients in any way possible. HWAL Law firm’s team of Phuket lawyers has consistently getting some of the best case results, among all personal attorneys and firms in Phuket. Our dedication to our clients, honesty and professionalism is the key why our clients consistently return to us – and refer their friends, and business network. We believe in a higher level of service, and results, and this all comes from our belief in providing the best service. 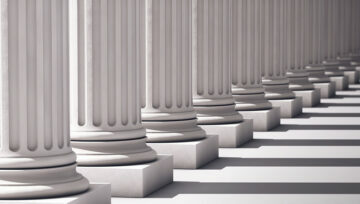 We are passionate about the law and providing successful and honest professional outcomes for our clients. Our promise to all our clients is to offer the very best legal advice and to consistently exceed your expectations. I had never needed a lawyer before. Working with the HWAL team was painless. They won my case, and won handsomely! HWAL is perhaps has one of the best lawyers in Phuket one can find. It manages cases professionally and it's knowledge in Thailand Laws are excellent. Professional, Honest, Trustworthy and Reliable Lawyers in Phuket. Helped me regarding immigration concerns! HWAL set up our company including business visas and work permits for me and by partner. All done in time to start our business! Great lawyer! HWAL sorted out all my ongoing legal matters in Phuket in no time.